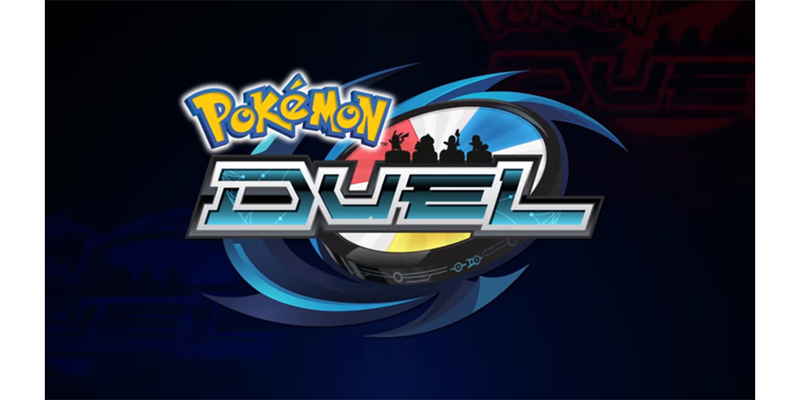 After Pokémon GO, Nintendo launches for iOS and Android mobile devices a new game of the franchise Pokémon: Pokémon Duel. Although with a great novelty: the new application of Pocket Monsters by Satoshi Tajiri this time takes into account the risk of entering a lake or distracting the way through the screen of our smartphone, and has tried to halve these problems, testing our skills as strategists. 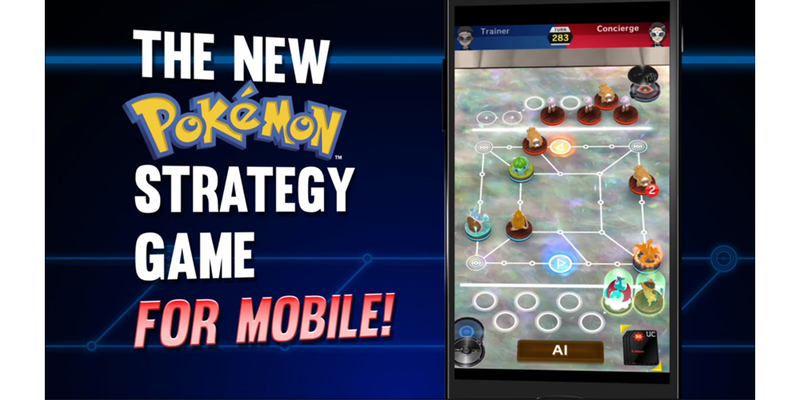 Pokémon Duel is a strategy game, and at the same time a card-battle game. Each device will have to build a deck with its favorite Pokémon (represented as figures) to compete against other players from around the world in real-time championships. 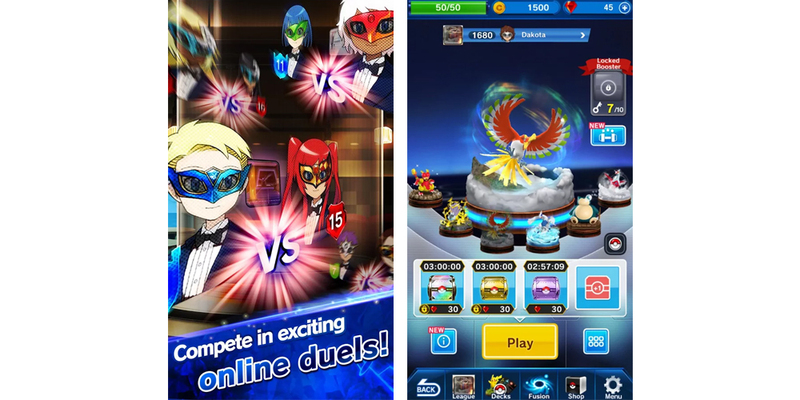 Winning the duel, each user can gather new figures and objects and, accumulating a good score, to be able to appear in part of the world ranking. The purpose of the card-battle game is not so much to add new creatures to our inventory, but rather to create a team with which to beat your opponents. In fact, you can choose up to six Pokémon, and defend with them your territory or invade the territory of other players in a race against time, creating for the first time online a predetermined goal for all players worldwide in this videogame series. One-on-one duels can be on the street, or on the pitch, and each one of them is full of obstacles to overcome. Obviously, each creature has its stats and can be improved with the help of accelerators and objects within the game, and equally can be purchased through the ubiquitous store inside the game. And maybe so, many of the players of Pokémon GO have gotten what they wanted from day one: the ability to play duels with players from around the world and at any time. 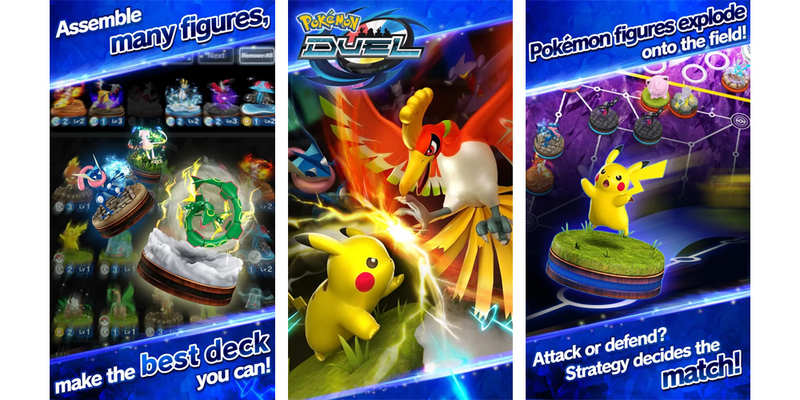 Pokémon Duel, also known as Pokémon Co-Master, has been available for some time in Japan and since January 24 in English-speaking countries. In the coming days, the game will also be downloadable in the App Store and Play Store from other countries in the world, including most of them. Meanwhile, those who do not yet find it available for their Android device, can rely, as always, on the APK.